 WOW – here at The Home Furniture Store, we are overwhelmed at how well received our new furniture collections have been this season so far! Therefore, we would just like to start this post by saying a huge thank you to each and every customer we have met at the shows we have attended. We are so excited now that the season is in full swing – and we are starting to see more of the long anticipated sun! This bank holiday weekend we are attending The Kent Garden Show at the prestigious Kent Showground in Detling. We will again, have a wide range of our beautiful furniture on display for you to browse at your leisure – and of course, our friendly staff will be on hand to assist you with any queries you may have. Whether it be a sumptuous sofa you are looking for to laze on in the sun or a comfy cube set to accommodate the whole family – here at The Home Furniture Store, we are sure to have something to suit your needs. 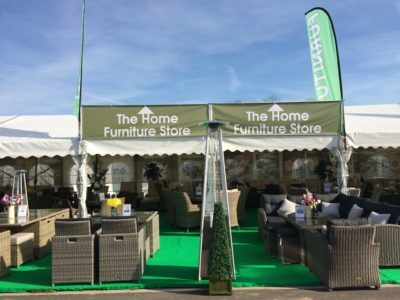 We are situated on stand B532, so come and say hello and peruse the superior garden furniture we have to offer! The Kent Garden Show is a popular event every year, attracting visitors from across the county and beyond. 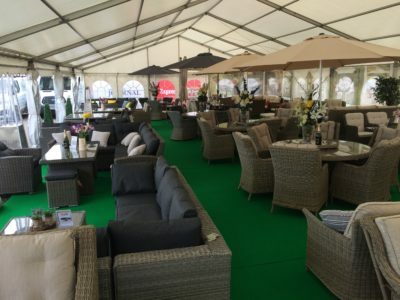 One of the main attractions is the floral marquee which features stunning floral displays including medal winners from The Chelsea Flower Show! Jim Buttress will also be in attendance on Saturday to sign copies of his book The People’s Gardener. Children under 16 go free to the show – so why not come along and make it a day out for all the family? There is something at the show for all ages to enjoy.